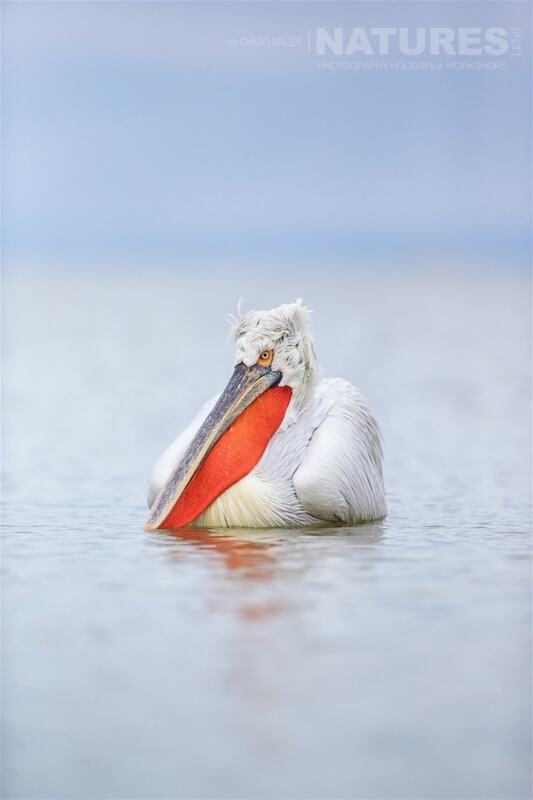 Year on year, our Dalmatian Pelican photography holidays produce stunning imagery, with the photogenic Dalmatian Pelicans, a vast lake & the backdrop of the mountain range, it is not hard to see why. The second set of dates is now full! 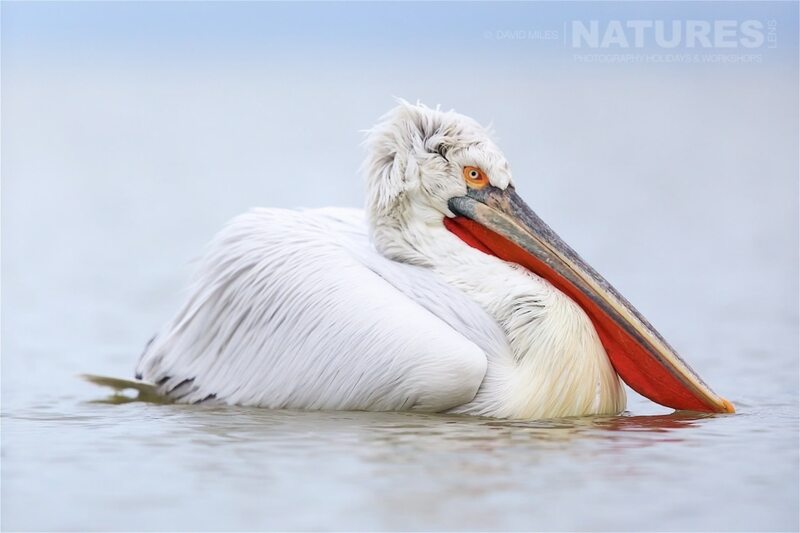 This entry was posted in announcements, photography holidays, worldwide tours and tagged 2018, dalmatian pelican, greece, january, photography holiday, thessaloniki, winter. Whatever your query regarding our photography holiday, Limited places available on our Dalmatian Pelican s for, please fill out your details below & we will get back to you.